Able Friend(AUS) won his third consecutive G1 taking the Queen's Silver Jubilee Cup today! tachyon wrote: Able Friend(AUS) won his third consecutive G1 taking the Queen's Silver Jubilee Cup today! I have become a fan of this big red gelding, especially since TVG started showing Hong Kong racing, allowing me to watch his past few wins. Now, I hope he does travel to Japan or Ascot, because he deserves the chance to prove beyond a doubt that he's the world's best miler. The Audemars Piguet Queen Elizabeth II Cup (HK-I) at Sha Tin April 26 drew 61 nominees, including last year's winner Designs On Rome, 2014 Dubai World Cup (UAE-I) winner African Story, and U.S.-based Finnegans Wake. Aerovelocity(NZ) wins the G1 Takamatsunomiya Kinen 1200m turf at Chukyo for Hong Kong!! He becomes the second horse in history to achieve the Hong Kong Sprint - Takamatsunomiya Kinen double following Lord Kanaloa(JPN). 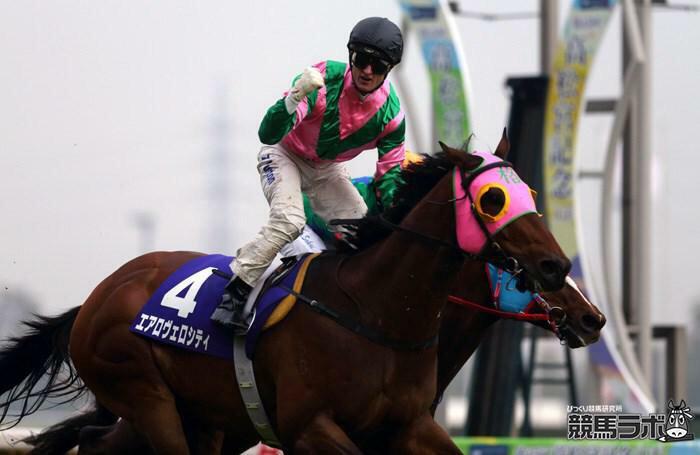 Congrats to Zachary Purton for his first G1 win in Japan, too. According to Japanese press (JRA), Aerovelocity(NZ) is slated to run in the G1 Krisflyer Sprint in Singapore next, if he is fine. His connections also hinted that he would be aimed at the Sprinters Stakes at Nakayama in Autumn, too. Aerovelocity is going to be a real international-star! Hong Kong's 2011 and 2012 Horse of the Year, Ambitious Dragon, has been retired. I hope the 9yo has a long and happy life in retirement. BaroqueAgain1 wrote: Hong Kong's 2011 and 2012 Horse of the Year, Ambitious Dragon, has been retired. Blazing Speed(GB) roars home to win the G1 Audemars Piguet QE II Cup for Hong Kong! 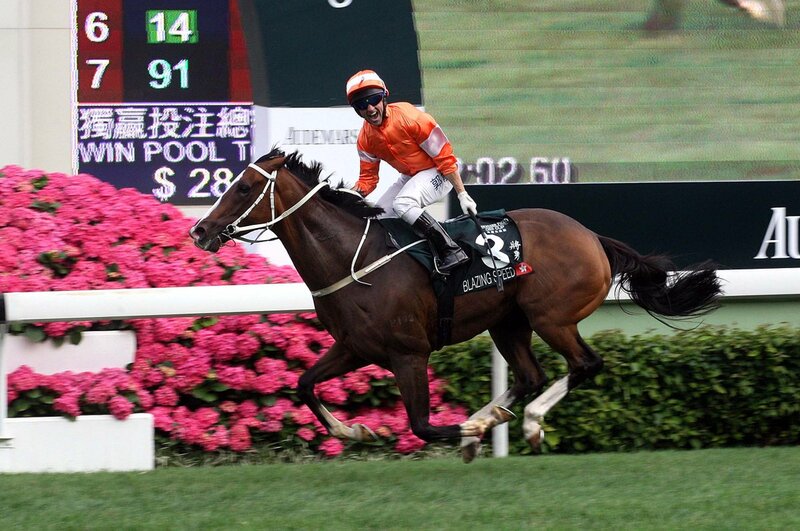 tachyon wrote: Blazing Speed(GB) roars home to win the G1 Audemars Piguet QE II Cup for Hong Kong! How did Red Cadeaux do? I heard he was close to earning £5million lifetime! carole wrote: How did Red Cadeaux do? I heard he was close to earning £5million lifetime! I stayed up to watch the race last night (really this morning, lol) and thought that Red Cadeaux looked a bit thin and lacking energy in the walking ring. Even though he's a seasoned traveler, IMHO all the shipping is finally getting to him. Hope he gets a nice, long vacation. Able Friend won again last night in the Group 1 Champions Mile at Sha Tin. They continue to mull a trip to Royal Ascot for the Queen Anne. Betting and attendance rose 5.8% and 2.6%, respectively, during the 2014-15 racing season in Hong Kong, according to figures released by the Hong Kong Jockey Club following the July 12 final race card for the season. Hong Kong champion jockey Joao Moreira got his first JRA win guiding a 2yo filly Sumire(JPN)[Daiwa Major(JPN) x La Liz(ARG) by Bernstein(USA)] to her maiden victory Sapporo 1R 1500m turf on August 29th 2015. Turfy looks very happy, too. 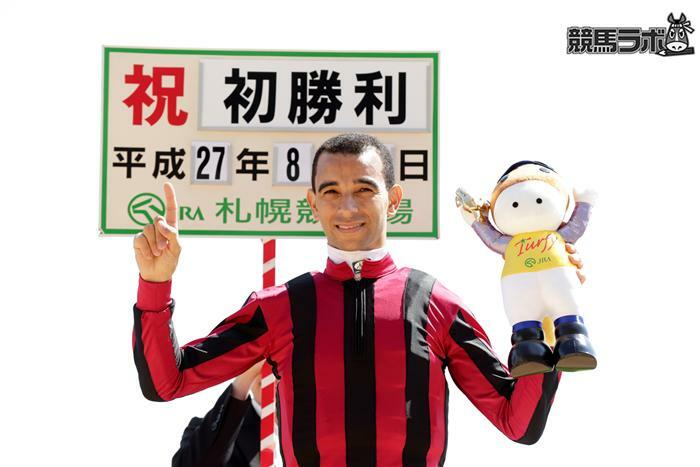 The world is Joao Moreira's oyster: with powerhouse stable Godolphin knocking, where will Hong Kong's top jockey end up?